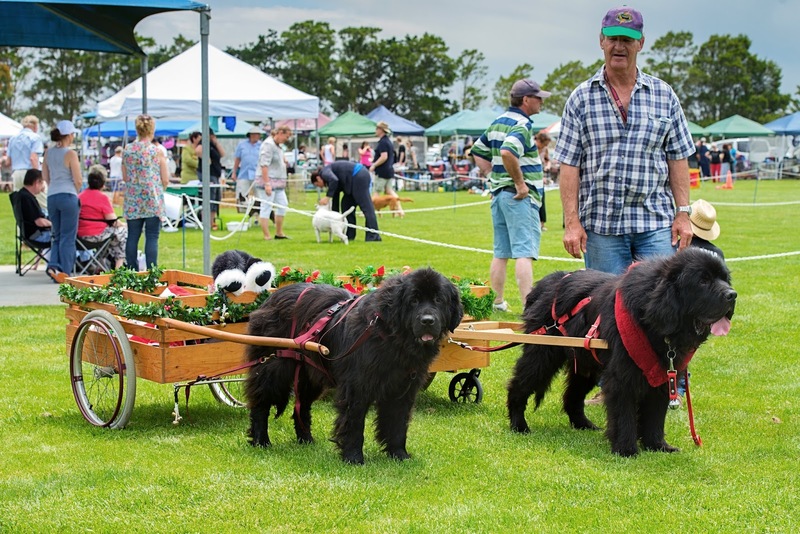 The Big Day Out for Dogs which includes the Canine Christmas Market will be held on Sunday 13th December 2015 in Skye, Victoria. This annual community event is organised by DOGS Victoria and both the entry and parking are free. You are welcome to bring your dog along to enjoy some fun canine activities as long as they are kept on a lead. Clubs will be showcasing a wide variety of breeds and you will be able to meet the members and cuddle the dogs. Experts will be happy to answer any questions you may have and provide advice on the best breed to suit your family and lifestyle. Agility: A fast, exciting obstacle course where dogs and their owners have to ‘beat the clock’ through a series of jumps, ramps, elevated walks, weave poles, different types of tunnels and a see-saw. Obedience: Dogs must perfectly execute a predefined set of tasks when directed to do so by their handler, such as the basic commands of come, sit and stay, through to more advanced skills such retrieving, jumping and scent work. Rally Obedience incorporates the element of a course of designated stations. Dances with Dogs: watch dogs perform to music as they do routines with their human partners! Conformation: This is a traditional competition, where the dogs conformation (overall appearance and are judges by specialist judges against the breed standard. Many clubs will be hosting opens shows and member competitions where trainee judges officiate and it is considered the training ground for all judges, officials, dogs and owners. Lure Coursing: Your dog can have fun jumping, pouncing, running and spinning and as they chase a lure around a course. 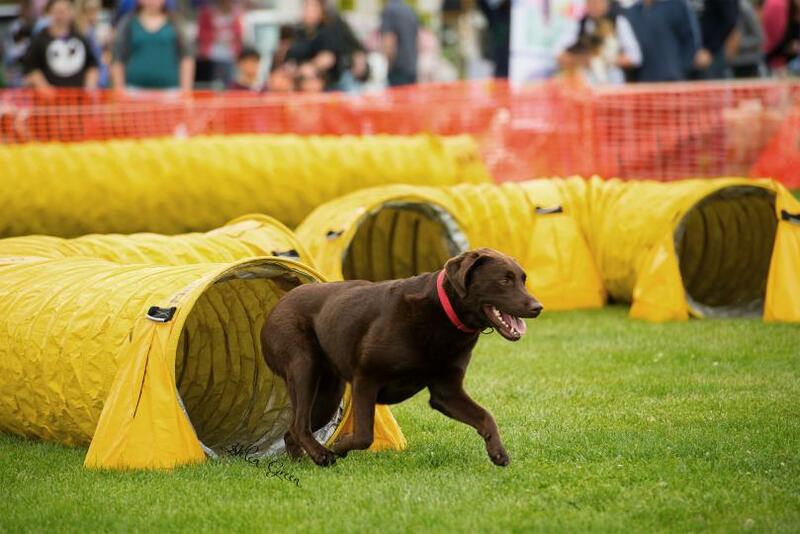 Tunnelling: Dogs can have a go at running through a tunnel course. Is your dog the happiest dog? Or does he perform a spectacular trick? Or do you look like your dog, or does your dog look like you?... plus more! Enter and win some great prizes. The Canine Christmas Market is a pooch’s paradise with plenty of stalls and exhibitors with everything a dog may wish for. A great place to spoil your dog, and pick up some last minute Christmas gifts for your dog-loving family and friends. Variety of dog exhibits covering paintings, sculpture, and handiwork. Kids activities include free face painting and jumping castles. • Grooming demonstrations, puppy classes etc. Where: State Dog Centre, KCC Park, Skye (Victoria).